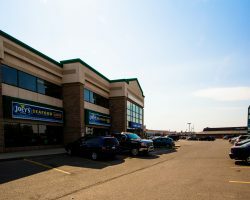 East Landing Plaza is a two-building retail property constructed in 1997. 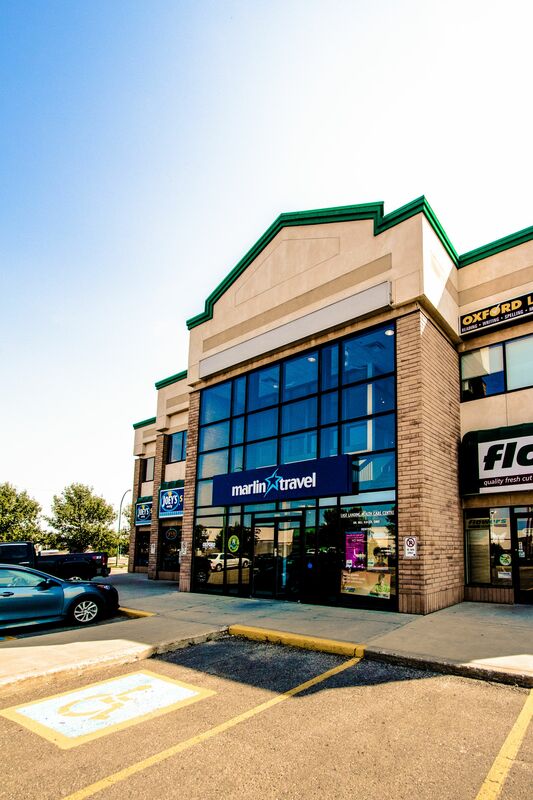 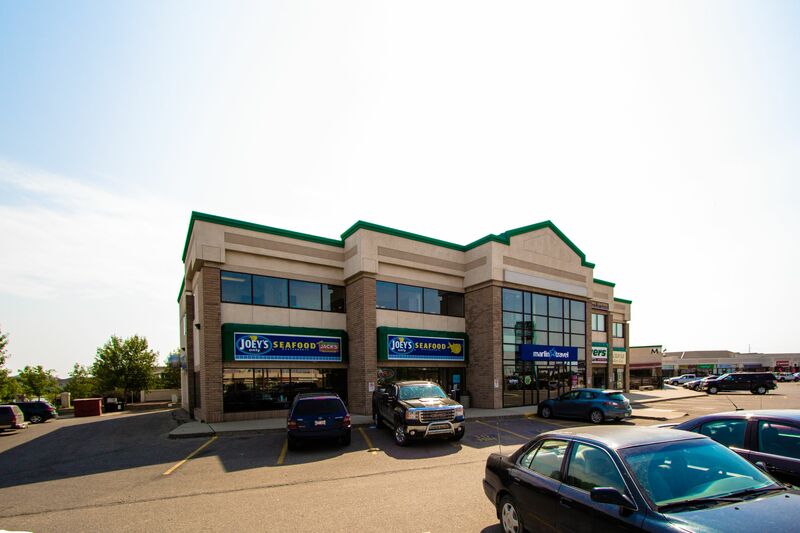 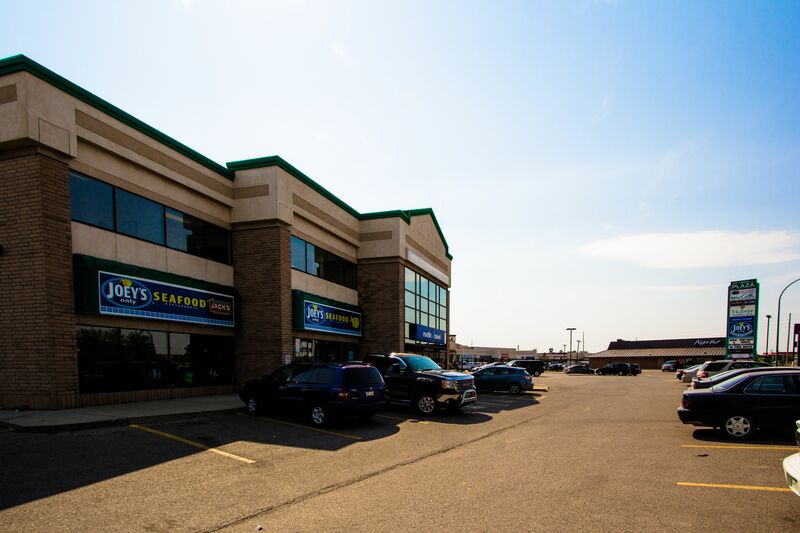 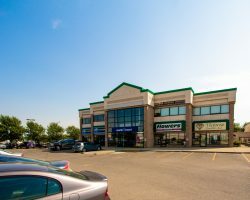 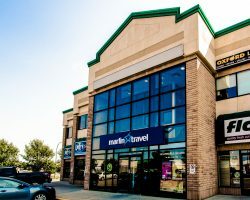 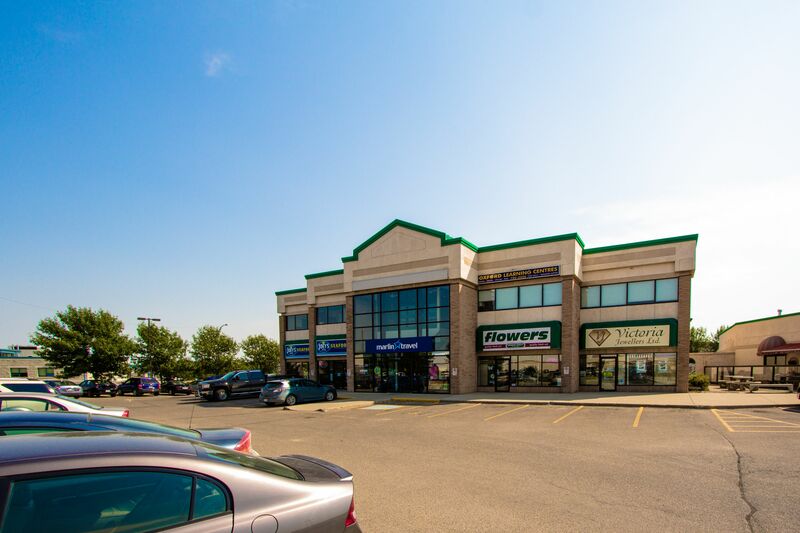 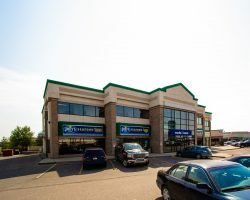 Located one block from Victoria Avenue (Trans-Canada Highway) at the corner of Quance Street and University Park Drive, the property is in a major commercial district in Regina. 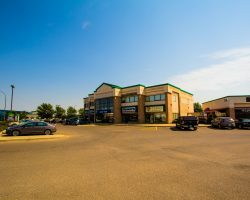 East Landing Plaza comprises 24,162 square feet of leasable area and is occupied by a combination of local and national tenants. 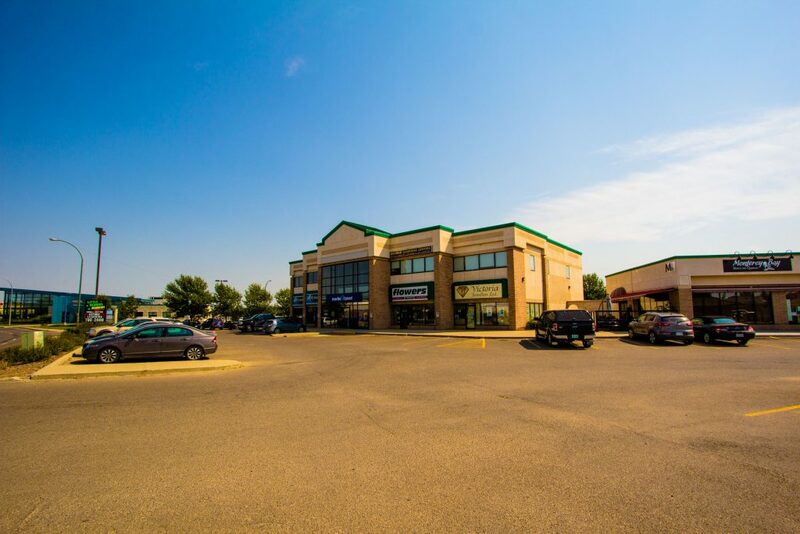 East Landing Plaza has 175 parking stalls for a ratio of 7.2 stalls per 1,000 square feet of leasable area.